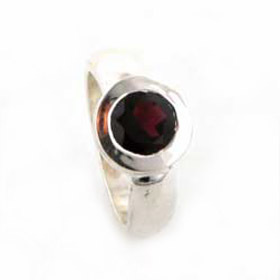 Garnet rings have been worn for centuries so choosing a garnet ring is in keeping with a long tradition. 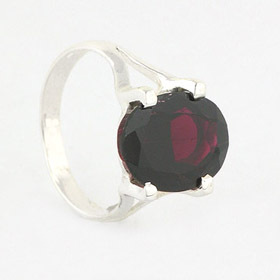 A garnet ring is also a January birthstone ring. 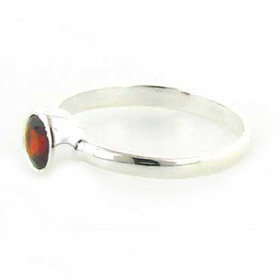 Wear a garnet bracelet and garnet earrings with your sterling silver garnet ring. 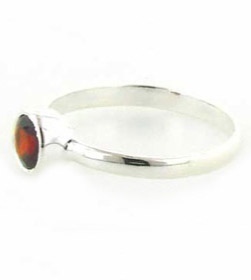 Collar set garnet and sterling silver ring. 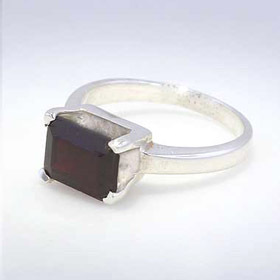 Garnet ring set in sterling silver.